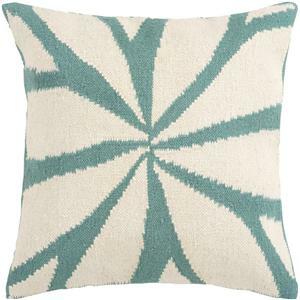 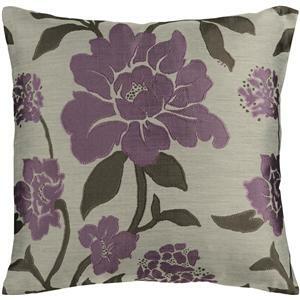 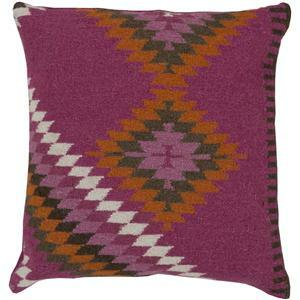 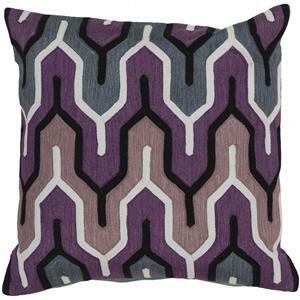 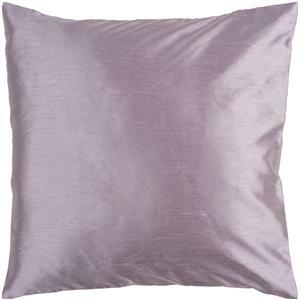 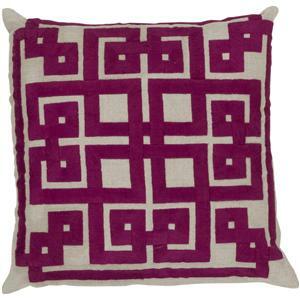 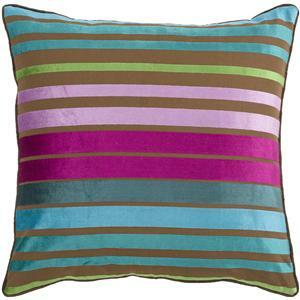 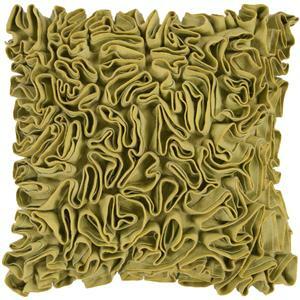 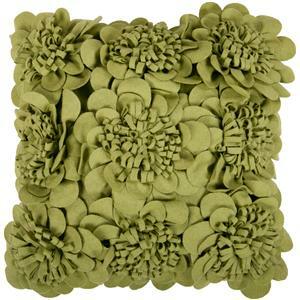 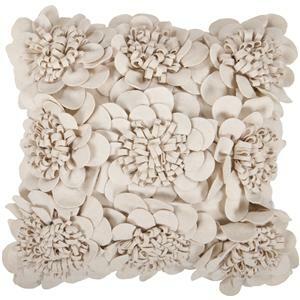 Add character to any room with this pillow accented with magenta, moth beige, wasabi, sand dollar and pigeon gray. 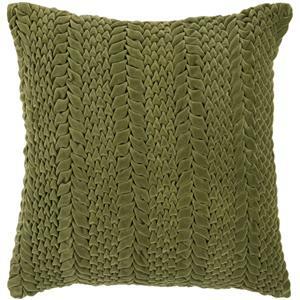 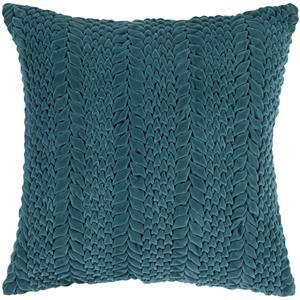 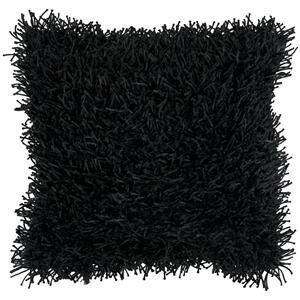 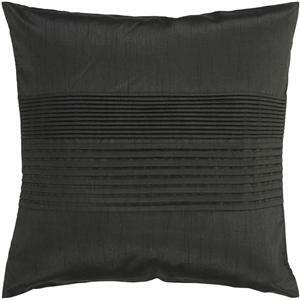 This pillow has a polyester fill and a zipper closure. 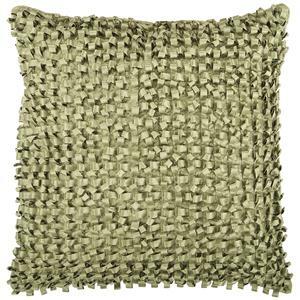 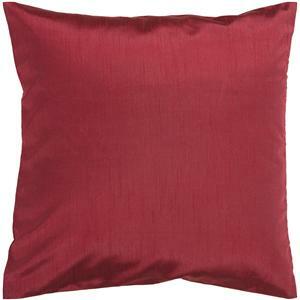 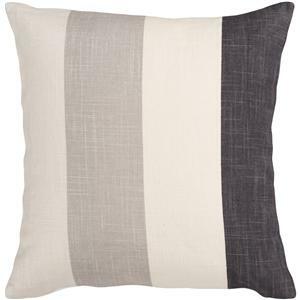 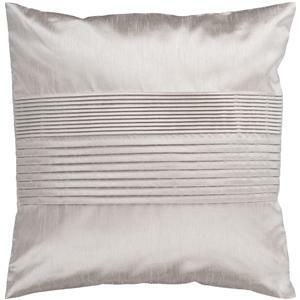 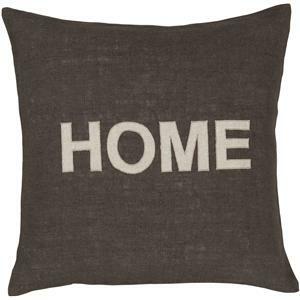 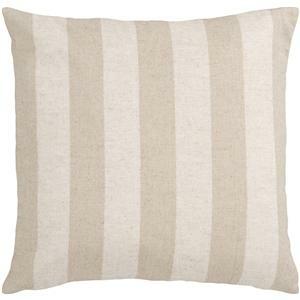 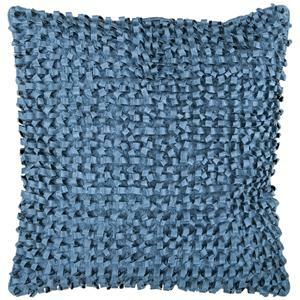 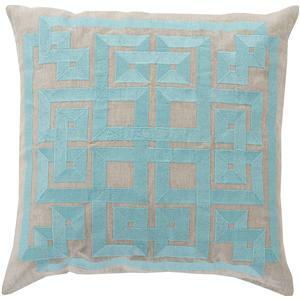 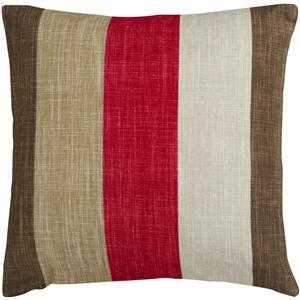 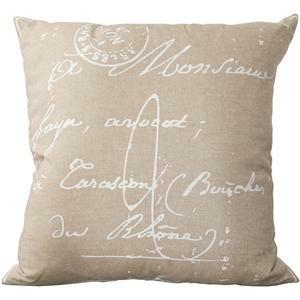 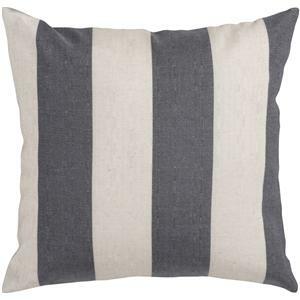 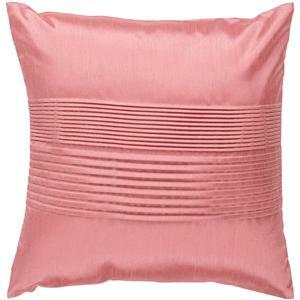 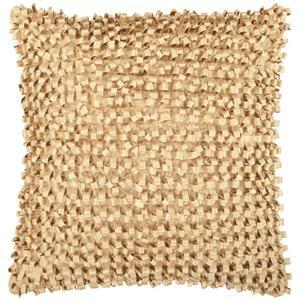 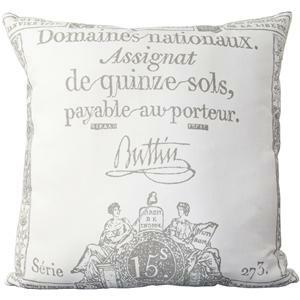 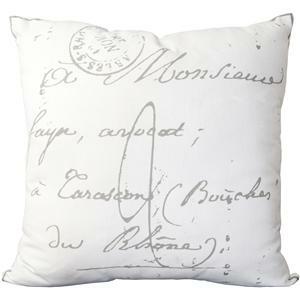 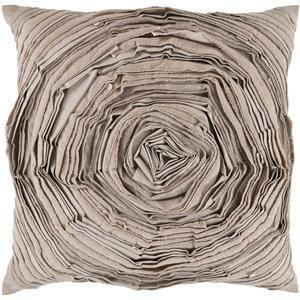 Made in India with one hundred percent Linen and cotton detail, this pillow is durable and priced right. 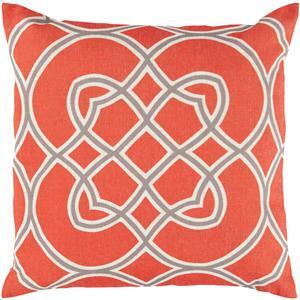 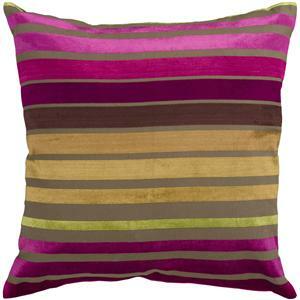 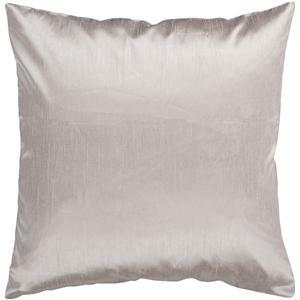 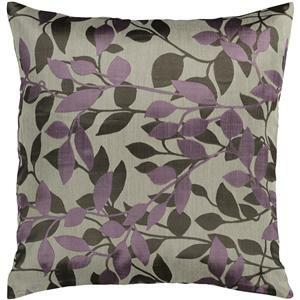 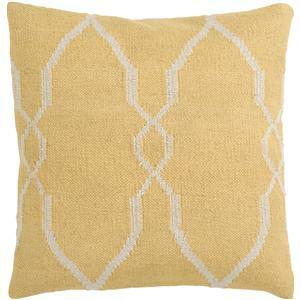 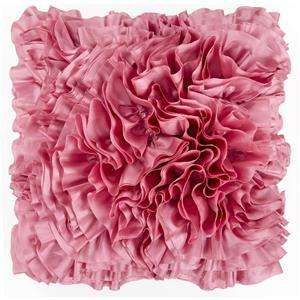 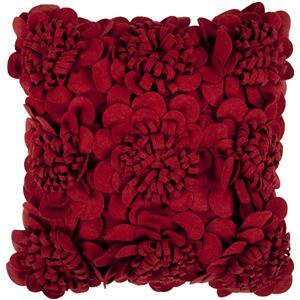 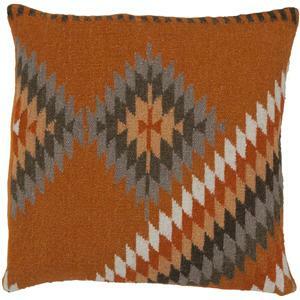 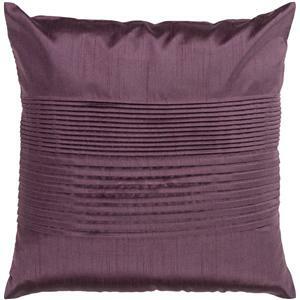 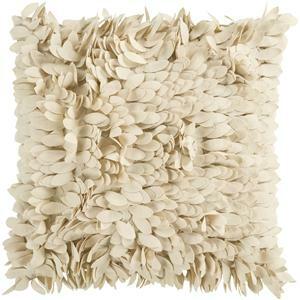 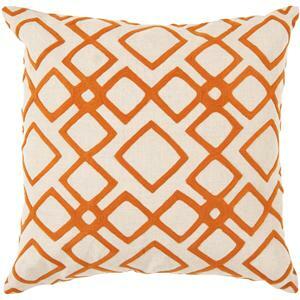 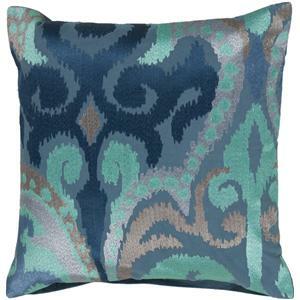 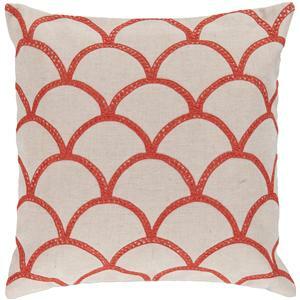 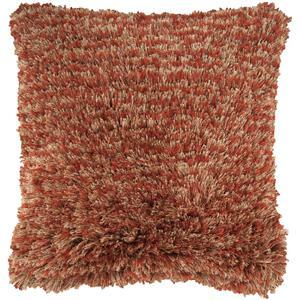 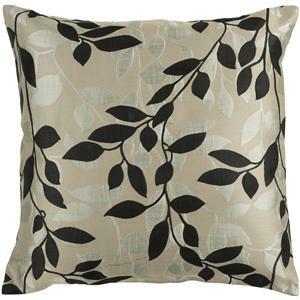 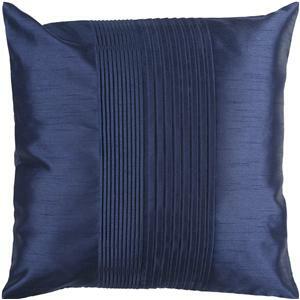 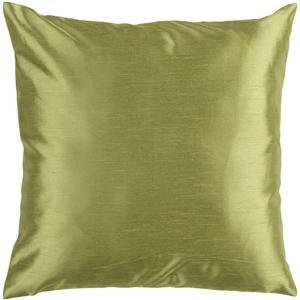 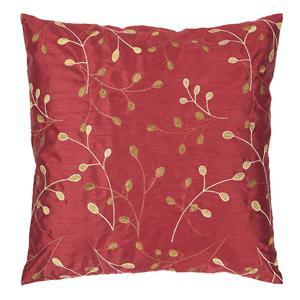 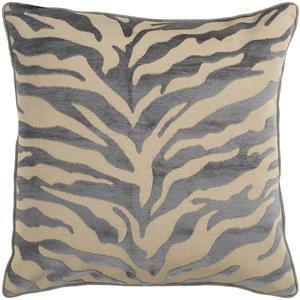 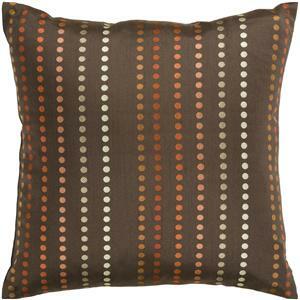 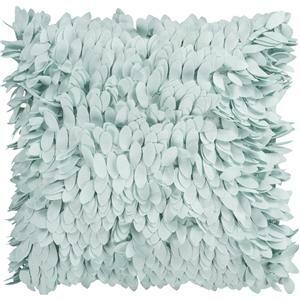 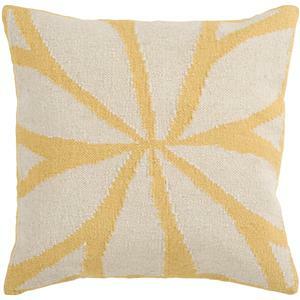 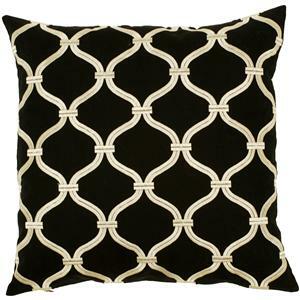 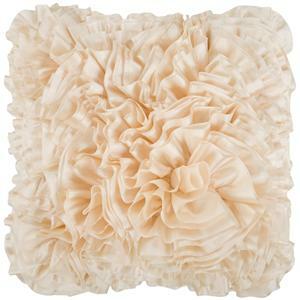 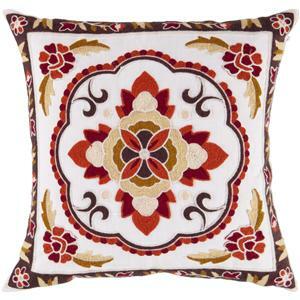 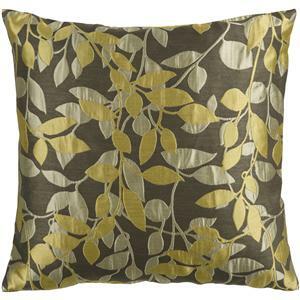 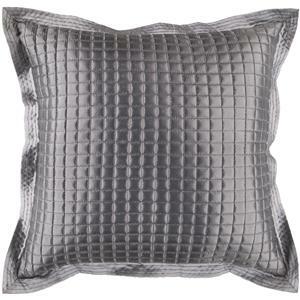 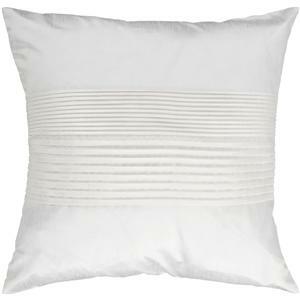 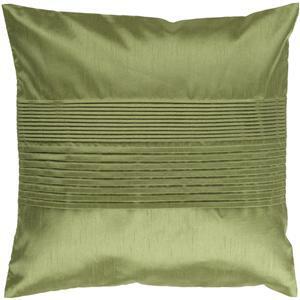 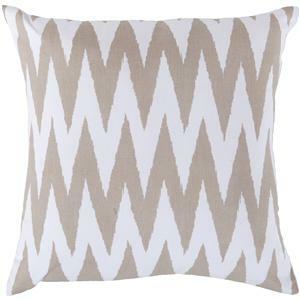 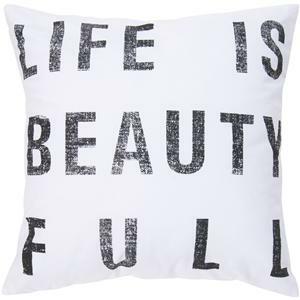 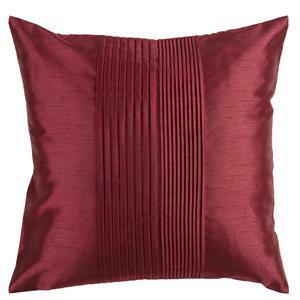 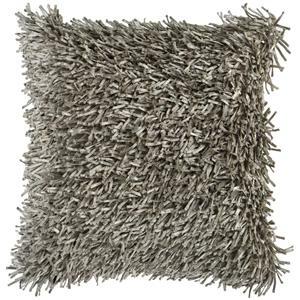 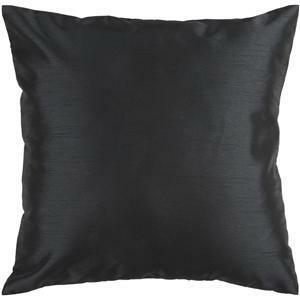 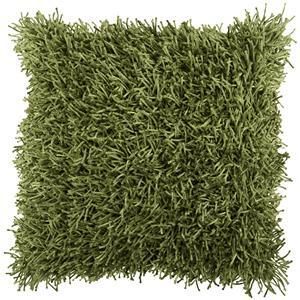 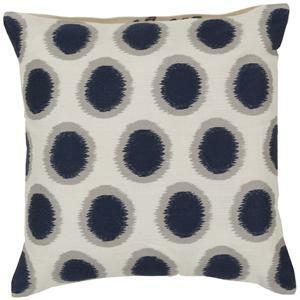 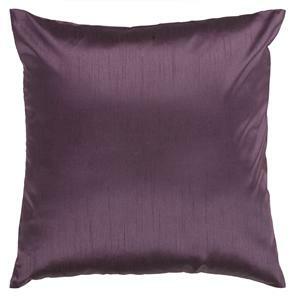 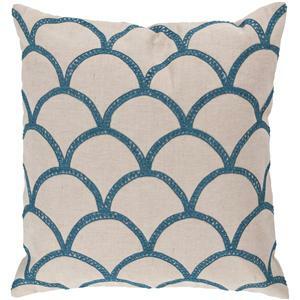 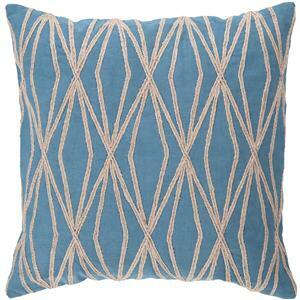 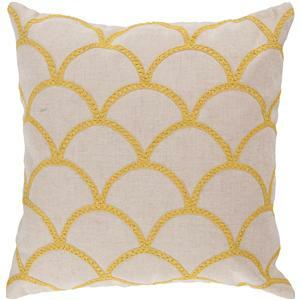 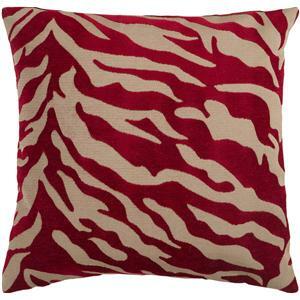 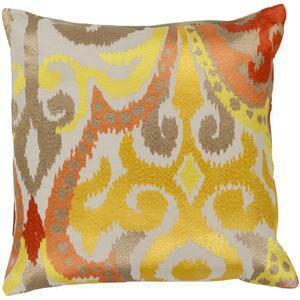 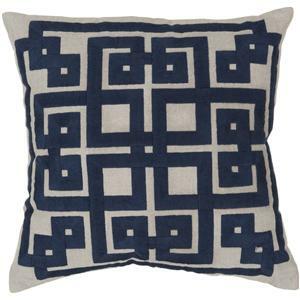 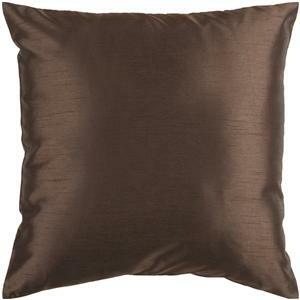 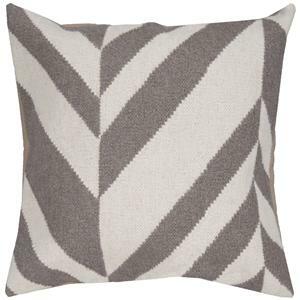 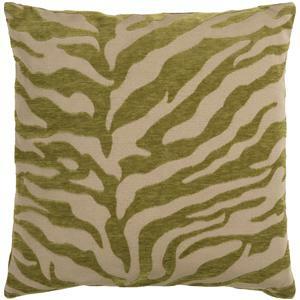 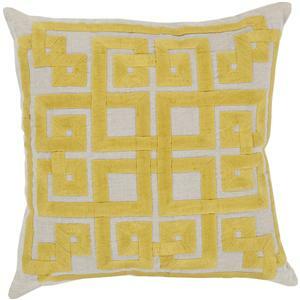 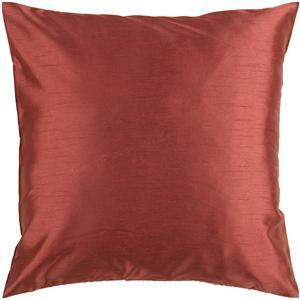 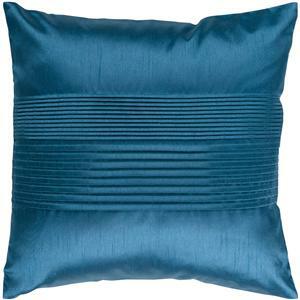 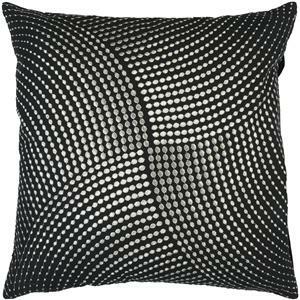 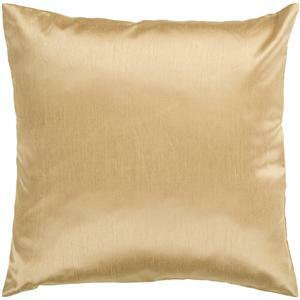 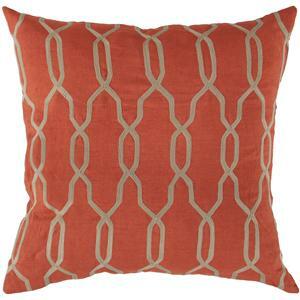 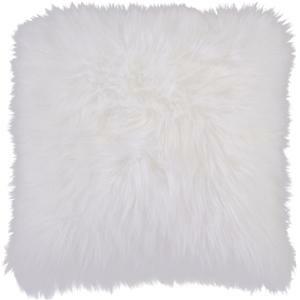 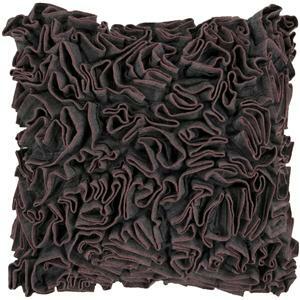 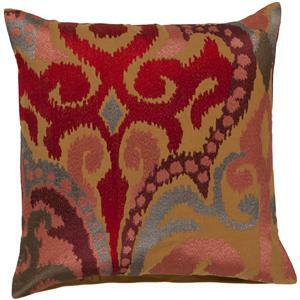 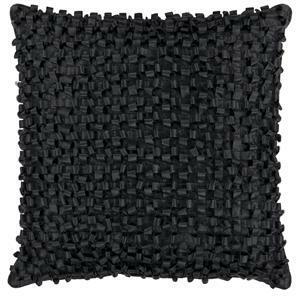 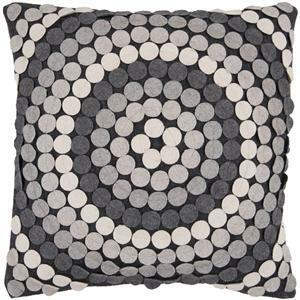 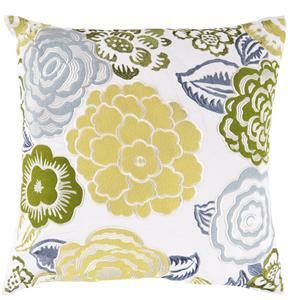 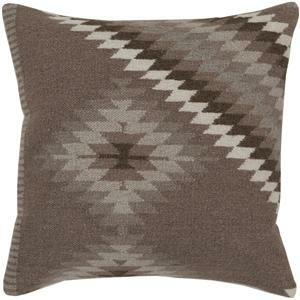 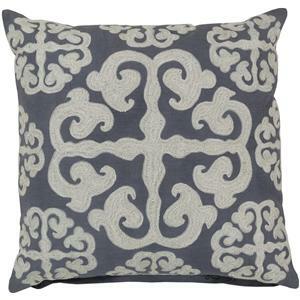 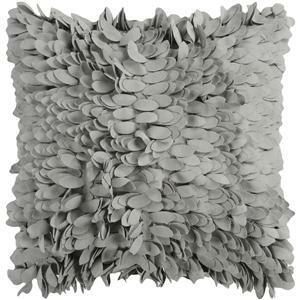 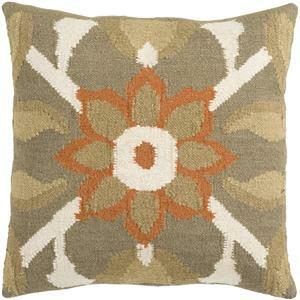 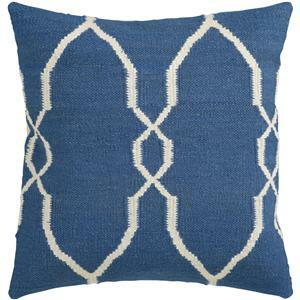 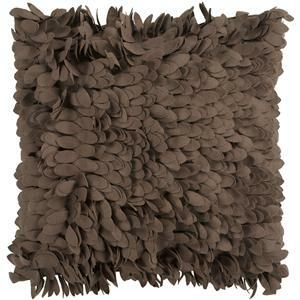 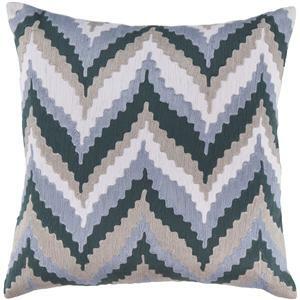 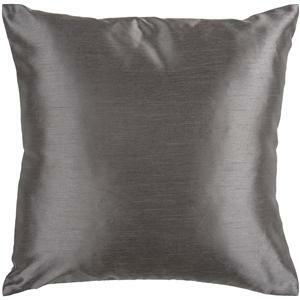 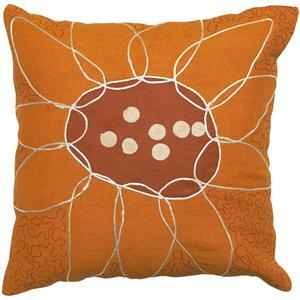 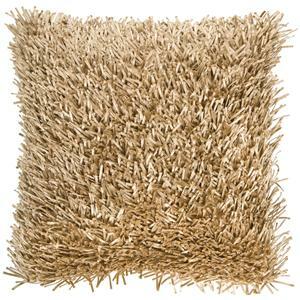 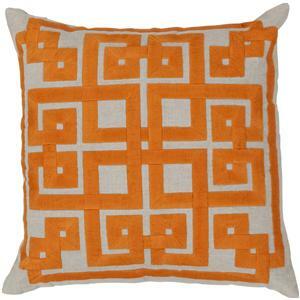 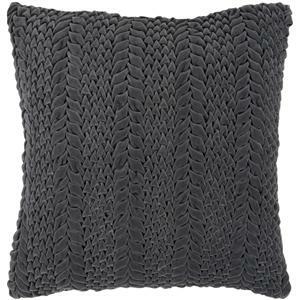 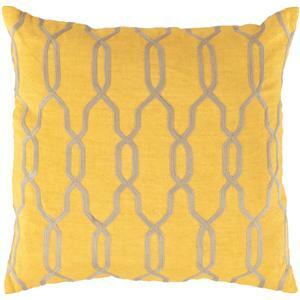 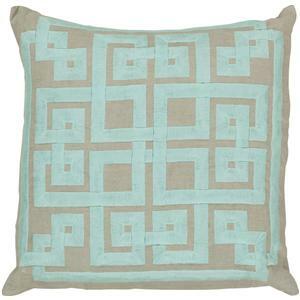 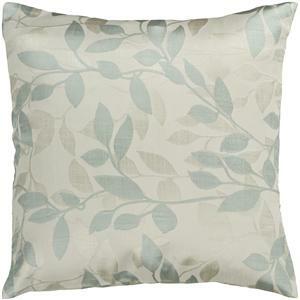 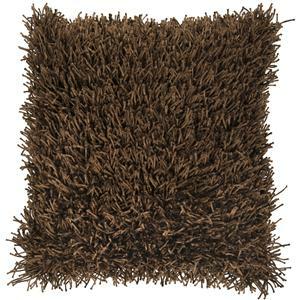 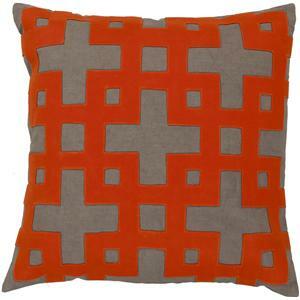 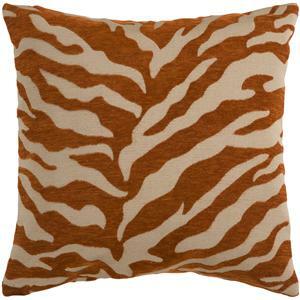 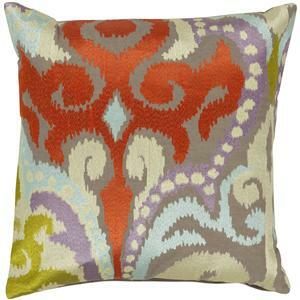 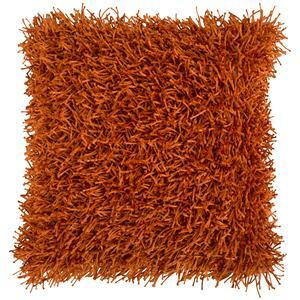 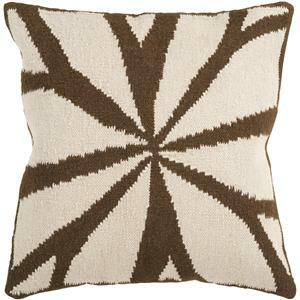 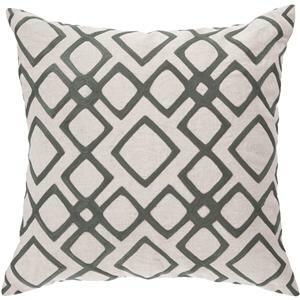 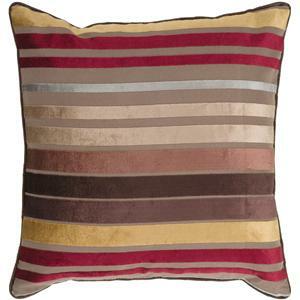 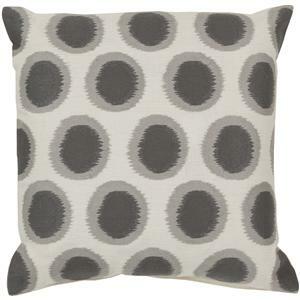 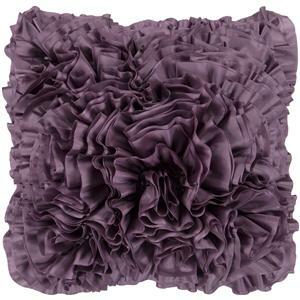 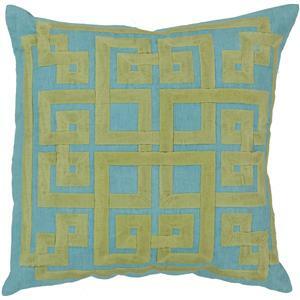 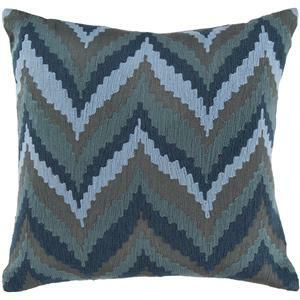 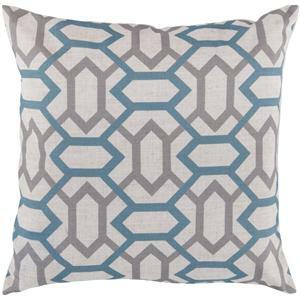 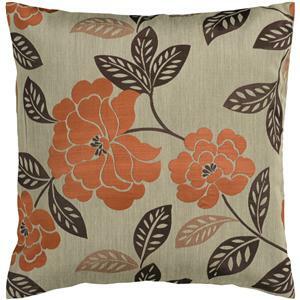 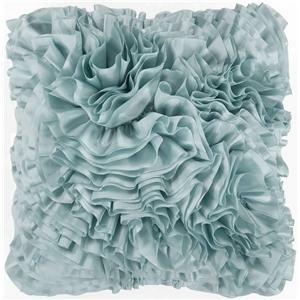 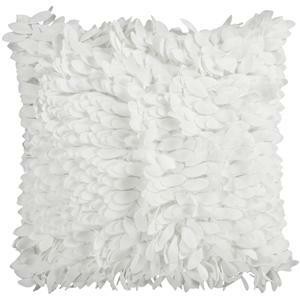 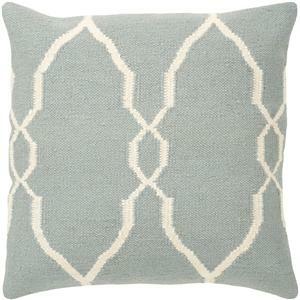 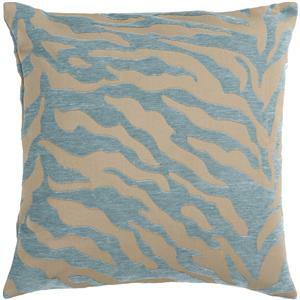 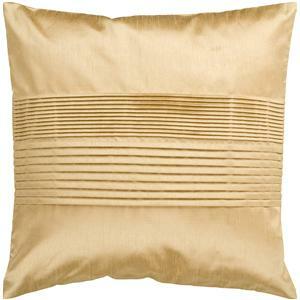 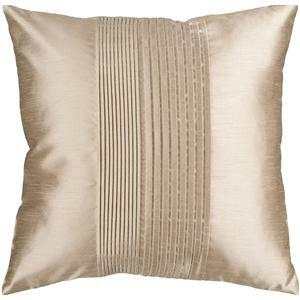 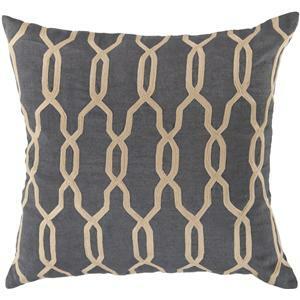 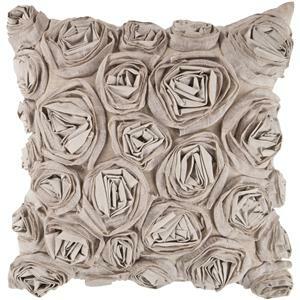 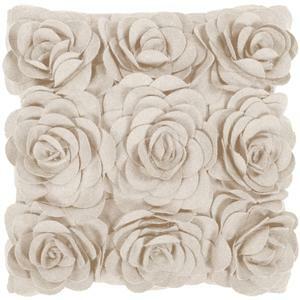 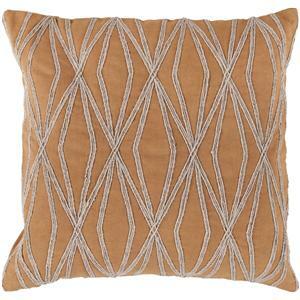 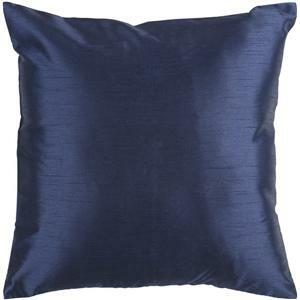 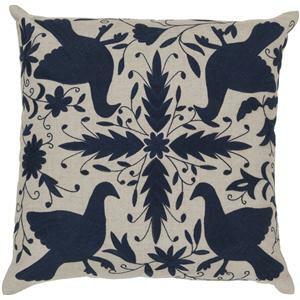 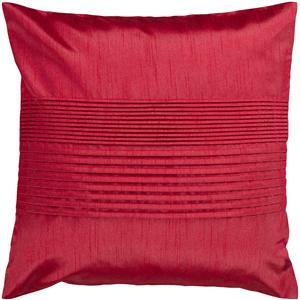 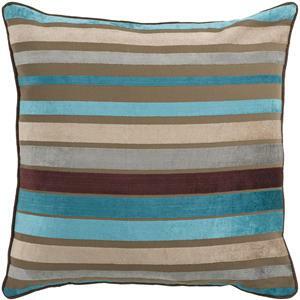 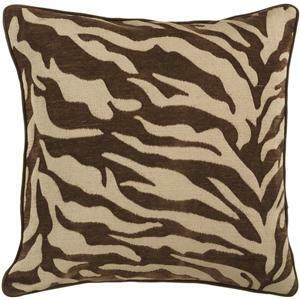 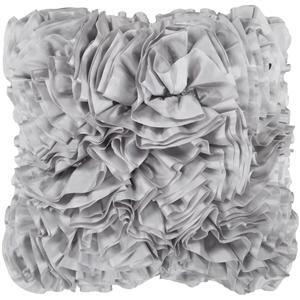 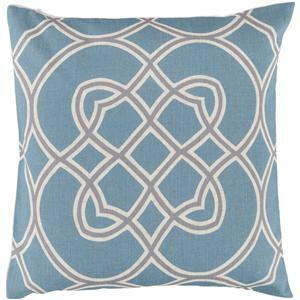 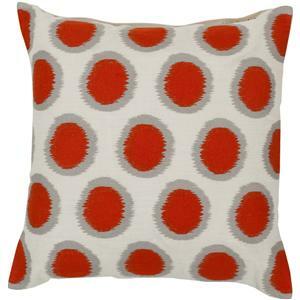 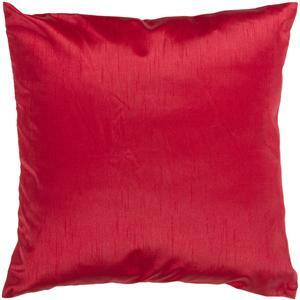 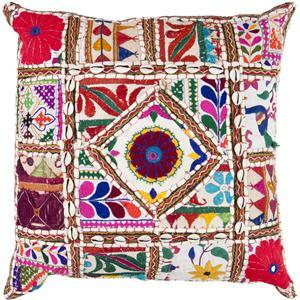 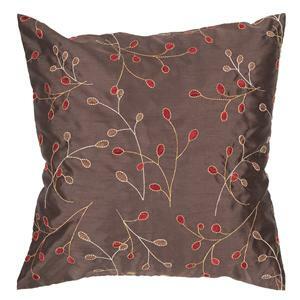 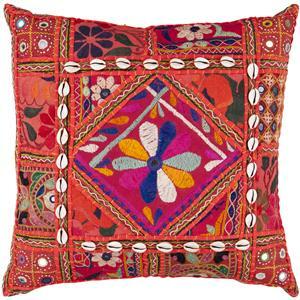 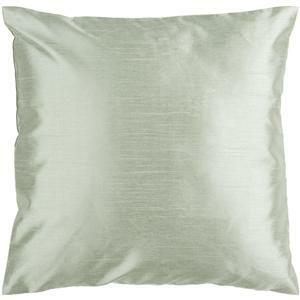 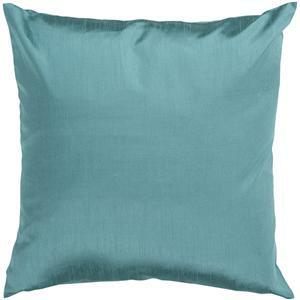 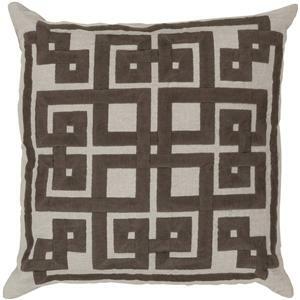 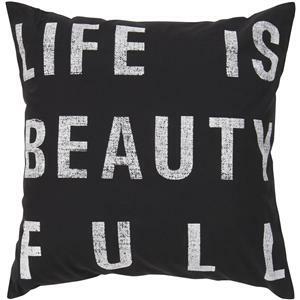 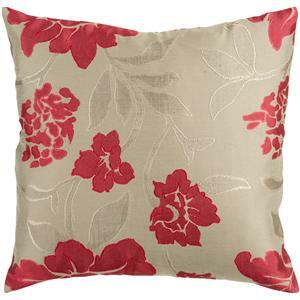 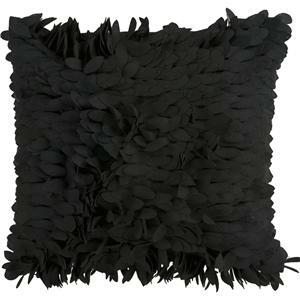 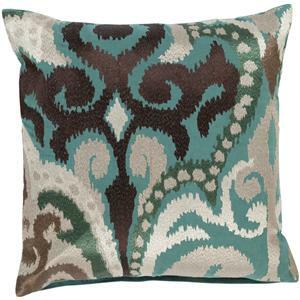 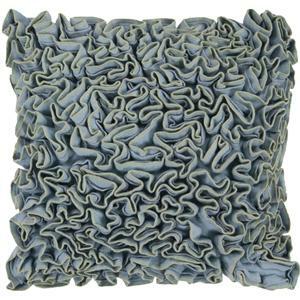 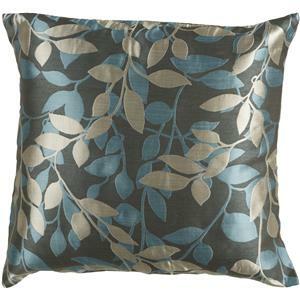 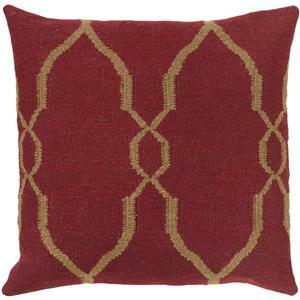 The Pillows 20" x 20" Pillow by Surya is available in the area from FMG - Local Home Furnishing.